5 ACRE FARMETTE - ALL NEW INSIDE!! 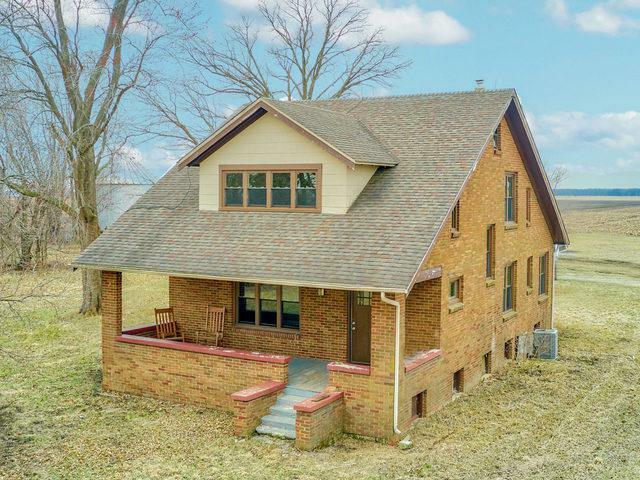 All Brick Bungalow style farmhouse; 4 BR or 3BR w/Office, 2 Baths (1 on 1st Floor); 1668 Sq Ft. Rehabbed in 2018 & includes new windows throughout, hardwood floors throughout, 42' kitchen cabinets, SS appliances, Corian counters, neutral paint colors, white trim; stained 6 panel solid doors & canned lighting. Extra wide front porch is covered and could easily be screened in or enclosed. Full Basement is bright with plenty of windows and tall ceilings. Finish off a family room and bedroom. 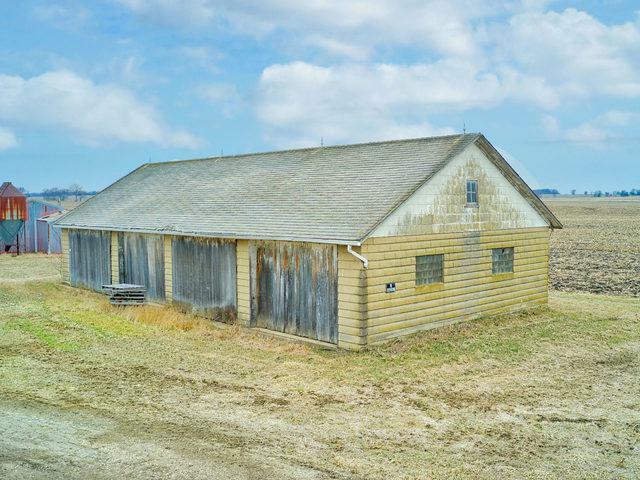 2 Outbuildings; Machine Shed is 30x60 and Finishing House / Pole Barn is 30x90. 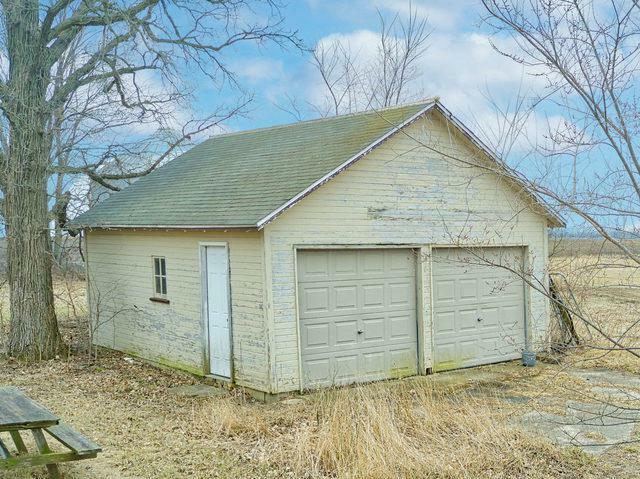 2-Car Detached Garage. 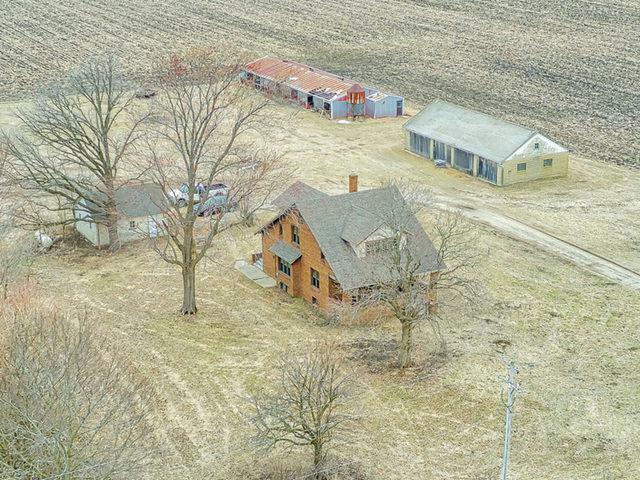 Beautiful country location with easy commute to Oswego & Plainfield. Additional acreage may be available. Zoned A-1; Ag businesses, horses / livestock allowed, collectors. First time offered for sale outside of the family in 80 years!! Move in now & make the outside your own this summer!